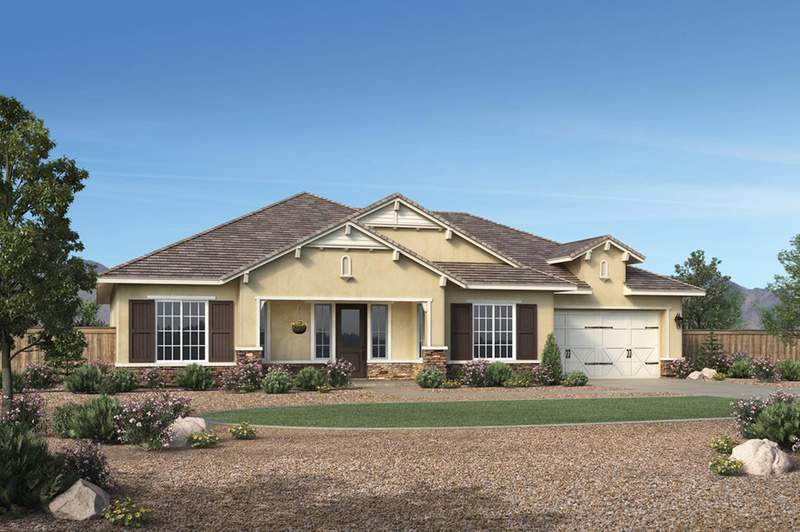 Sprawling grounds, pristine facilities, abundant amenities and exquisite homes are only part of the luxurious lifestyle afforded at Regency at Damonte Ranch. Within the staff-gated community, residents will enjoy a private resort-like setting, and thanks to low-maintenance living at its best, homeowners also have time to pursue their passions, develop lasting friendships, and explore new territory. Just 45 minutes from Lake Tahoe, discover a luxury active-adult community designed so you can connect with the people and interests you enjoy most. Regency at Damonte Ranch�s Lifestyle Director hosts a full calendar of exciting activities for residents. The community�s unique and unmatched array of amenities includes two clubhouses, swimming pools, bocce ball, tennis, pickleball, and more, making it the perfect place to have some fun, or just relax. Please fill out the form below to join our interest list for future Quick Delivery Homes as they become available.